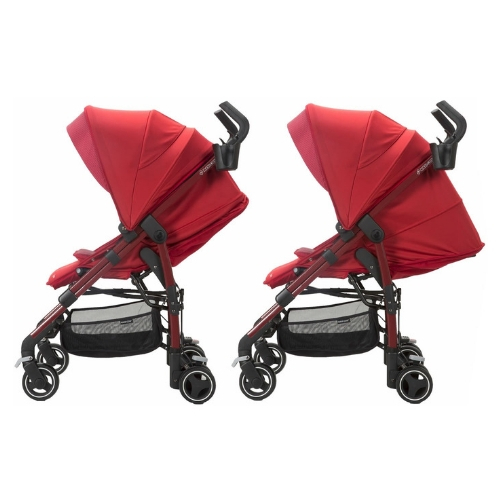 Going out and about with two little ones couldn’t be easier with the Dana For2 from-birth double pushchair. 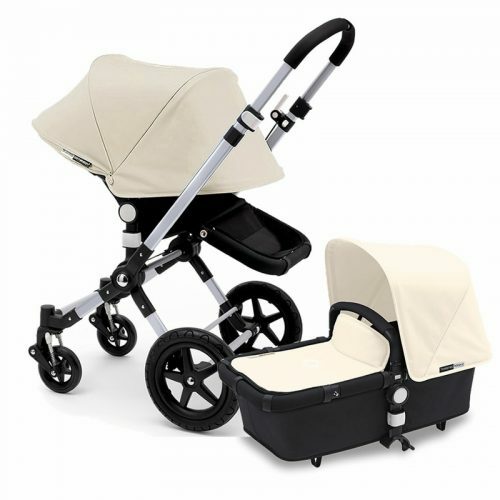 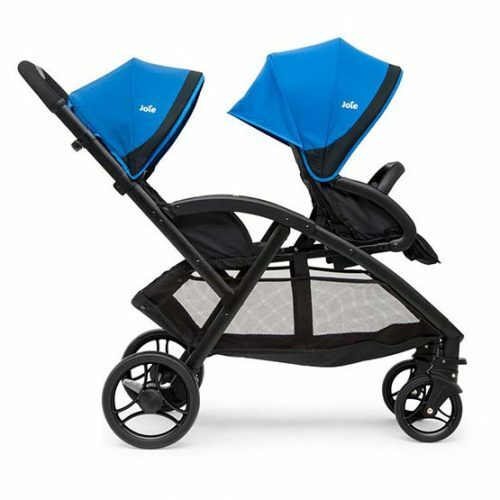 The Dana For2 from Maxi-Cosi can fit two baby car seats and still gets through most doorways so it is the perfect pushchair for twins or close-in-age children. 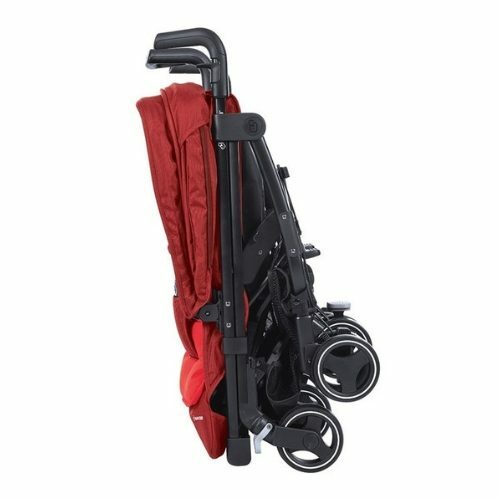 – You’re looking for the least cumbersome, most compact from-birth pushchair for twins or close-in-age children. 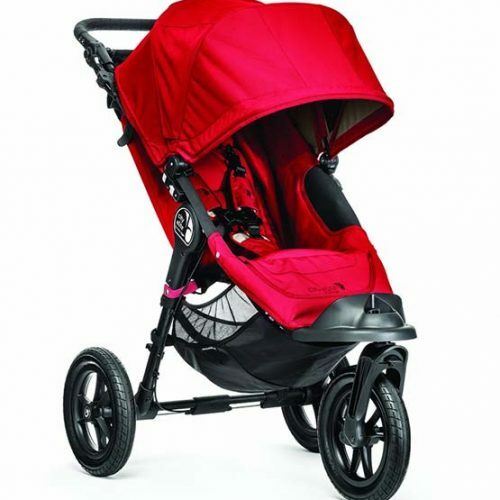 – You live in a city, a suburb or in the countryside. 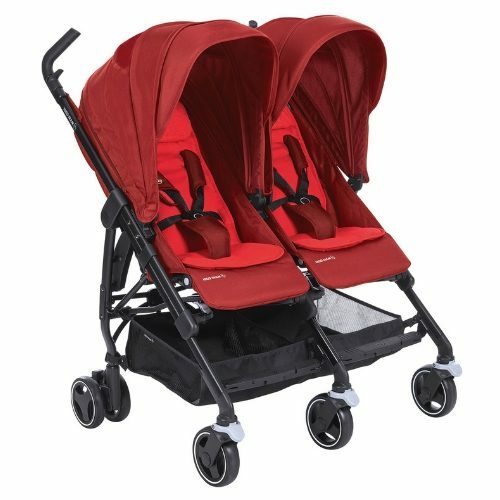 – You love the idea of hassle-free adventures with twins or close-in-age children.